Design plays a critical role in delivering ease and effectiveness for kids who need task lighting. Physically, they have short arms, so access and lighting angles are important. Emotionally, kids require a sense of safety and empowerment to explore and control tactile solutions in their environment. 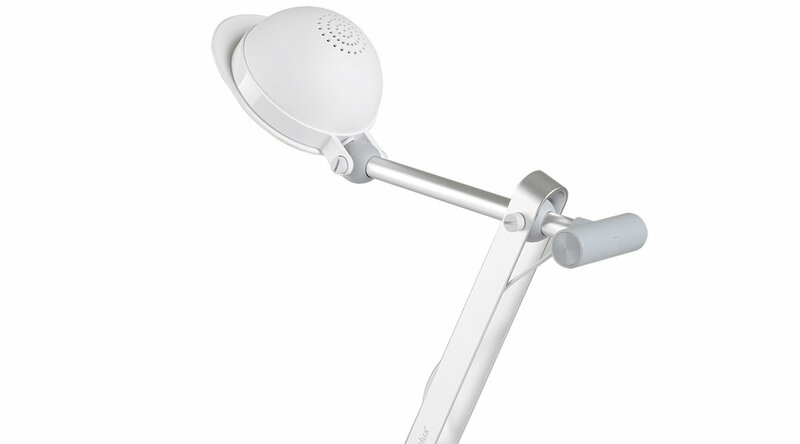 To be accessible, the 3M Finelux LED Kids Berretto needed to be easy to reach for on/off operation…not always simple when placed at desk corners. A friendly "character" acts as a detachable on/off switch, enabling supplemental control with ergonomic ease. In addition, shade design enhances outcomes with anti-glare technology using 3M™ Dual Brightness Enhancement Film, angled effectively to increase brightness while saving power. Dimming control creates desired atmosphere, and a broad lip at the rear of the lamp base helps safe plug-in. In addition, the anodized aluminum frame finish minimizes corrosion while providing a durable surface to avoid scratches. Available in multiple colors, the child-friendly round shape uses plastic material for safe and easy touch. 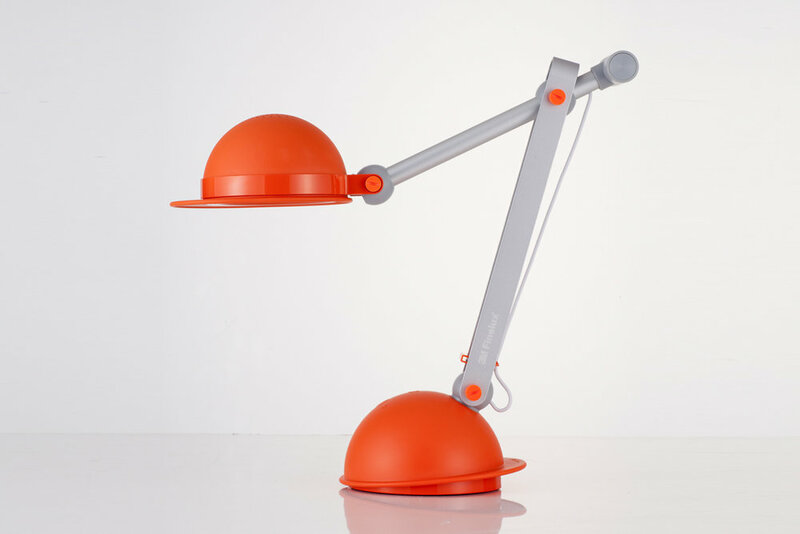 While essential for studying, the lamp also includes an alarm to remind kids every 50 minutes to stretch or exercise. Berretto designed a mini button, so that kids can be easy for on/off operation. 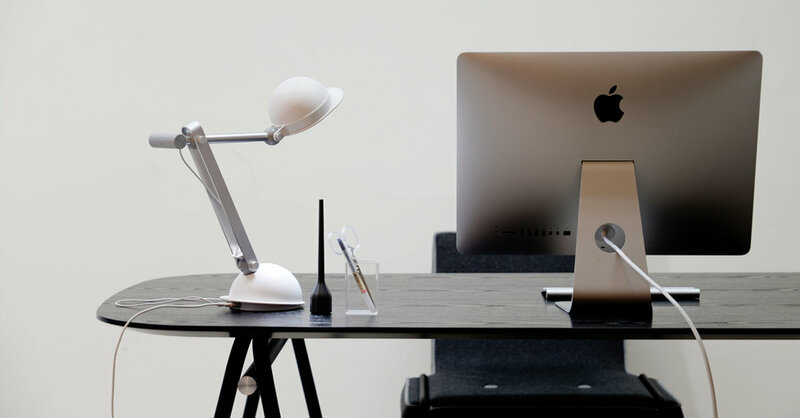 A broad lip at the rear of the lamp base provides a natural affordance for controlling lighting direction. Berretto matches nicely with kid room. Also, ordinary space can be nicely matched with Berretto. Berretto was released with three different colors.